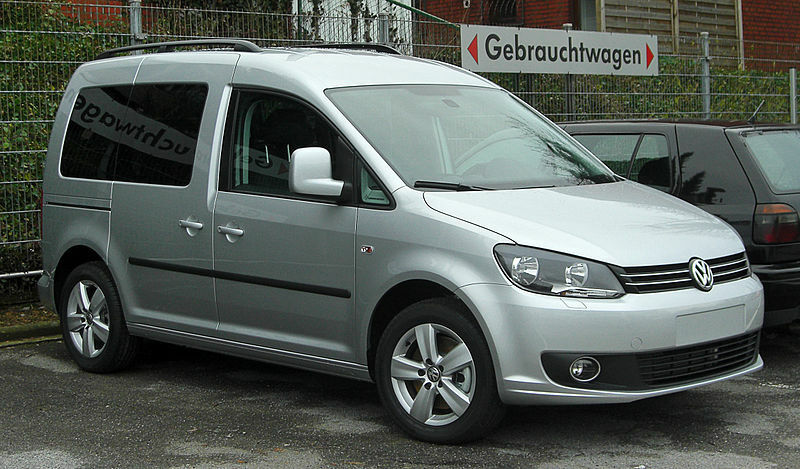 VW has launched an EV test fleet based on the VW Caddy van. The Wolfsburg-based group will be testing electronic mobility for its commercial feasibility in the city of Hannover and with “other partners,” according to Volkswagen, with an electric Caddy fleet totaling 7 vehicles in all. The electric Caddy will retain its 140 cubic feet of storage space, since the lithium ion batteries are built right into the floor, and its 85kW electric motor took the high-roofed wagon to a regulated high speed of just under 75mph during testing. The electric Caddy should be able to haul loads of over 1200 lbs. and VW claims it has a range of 68 miles.